Web Design In 2019 – What Can You Expect? The last decade welcomed exquisite web design trends, both revolutionary and advanced. We said goodbye to grids and traditional stock photos and embraced vivid and vibrant illustrations, daring colors and dynamic layouts. The technology was following the design trends which helped us to make smarter, more intuitive and compelling websites. In the coming year, web design + technology will probably show their potential like never before. Brace yourself, because 2019 will shake up the entire web design world. But before that, let’s talk about the predicted design trends. Our design team listed the most interesting and attractive ones as well as those that will dominate in 2019. Design gurus already presented their favorites and listed all these styles as trends that will dominate in 2019. 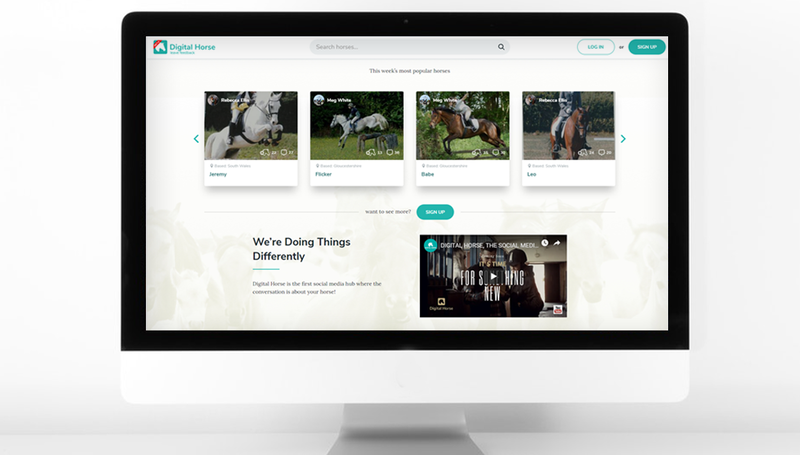 As for minimalism, take a look at how we implemented this style to a Digital Horse. However, it’s more likely that minimalism will continue to dominate over the digital landscape in 2019. That includes more white-space, contrast, and clear typography without too many distracting elements. Typography trends: What fonts and font types will we prefer? Non-standard fonts will gain their popularity in 2019. As 2018 brought the popularity to sans serif font, 2019 will keep this font on the throne. Brands are using it to emphasize headers and callouts. Still, the throne is going to be shared as a visually lighter letter forms attract more and more attention. New brands who want to impress users with the sense of revolutionary and trustworthy appeal and emotions already loves it. Designers will tend to bring more of naturally imperfect and asymmetrical shapes instead of geometric structures such as squares, rectangles and triangles with their sharp corners. The goal is to make page elements stand out by drawing elements or spontaneous lines, freely and casually. To attract more attention and to emphasize content, it is likely that cinemagraphs will replace gifs, while traditional animation will remain popular. 3D graphics will also continue to be a trend, considering the immense effects on users. Speaking of attractive content, 2019 will be the year of great writing. Words will matter and the way you communicate with your users will be as important as it is now. In order to keep the users and to make sure they’ll come back, design + words will have to be coherent, to speak in a strong and clear way. Micro-interactions, that is, every beep, notification or any other sign you get as a response to some action, will be the dominant trend. Playing with the cursor as such will emerge into a trend. So far, designers consider it vital in human-computer bonding. Micro-interactions make the web pages feel a little smarter and more engaging to users. Speaking of human-computer bonding, chat bots will also be more humanized. 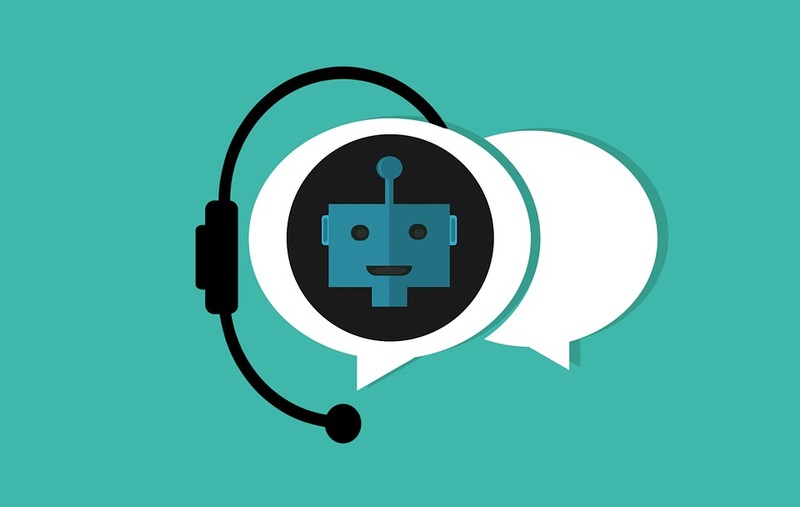 Predictions are that chat bots will emerge into inviting and friendly mascots for any web page. While over the time designers created animations that worked well on the desktop, 2019 will prioritize mobile. It will be interesting to see the design solutions that will worked for both at the same time. Bright colors will stay in the spotlight, as well as brave pallets of bolder, more saturated, and opinionated colors. Brand humanization through the colors will continue to spread among web designers and their work, as well as a gradient color palette. Inclusive web design is going to be a buzzword in 2019. Considering that we are more visually, motorically, hearing, and cognitively impaired on a daily basis, every single user can benefit from inclusive design. To understand why is something adopted will be crucial. At the end, we design for the people and we are on the mission make digital space less complicated and more helpful. Still, there is plenty of time for surprises and plenty of time for things to change. So, let’s see what will 2019 bring us.